Endpoint Wellness offers acupuncture treatments and holistic medicine to the Albuquerque area. We combine traditional Chinese Medicine techniques with modern therapies to provide the highest quality results to our clients. 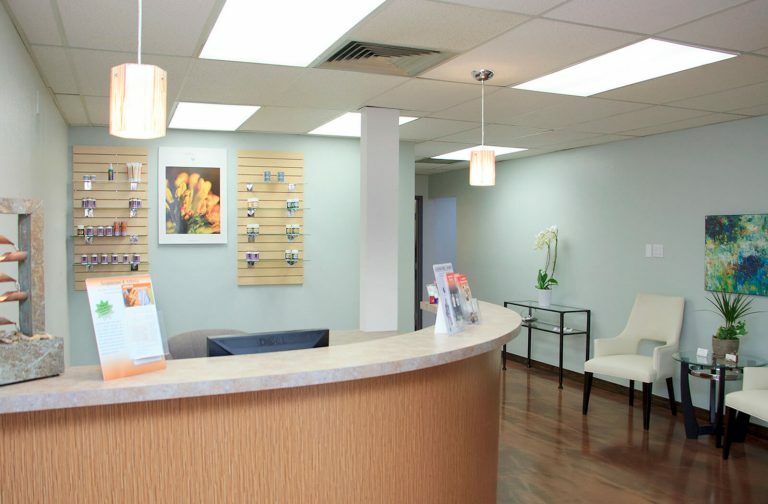 Our treatments promote you to unlock the self-healing potential of your own body for pain management, improved immunity, healthier skin, and overall wellness! Acupuncture is an ancient practice that is still effective in modern times. Its origins trace back several thousand years to ancient China, where practitioners identified energy pathways in the body. The body’s vital energy, or qi, travels through these paths, and it can become unbalanced in life due to stress, illness and injury. Acupuncture restores balance to the qi by manipulating energy pathways, called meridians, allowing your body to heal. Although science is still exploring what makes acupuncture so effective, it has been shown time and again to be a highly effective and safe form of holistic medicine. Many first-time patients are anxious about needles, but the truth is that acupuncture needles are very different from hypodermic injections. They are much, much smaller — about the size of a strand of hair – and slightly flexible. Most patients hardly notice the insertion of the needles. 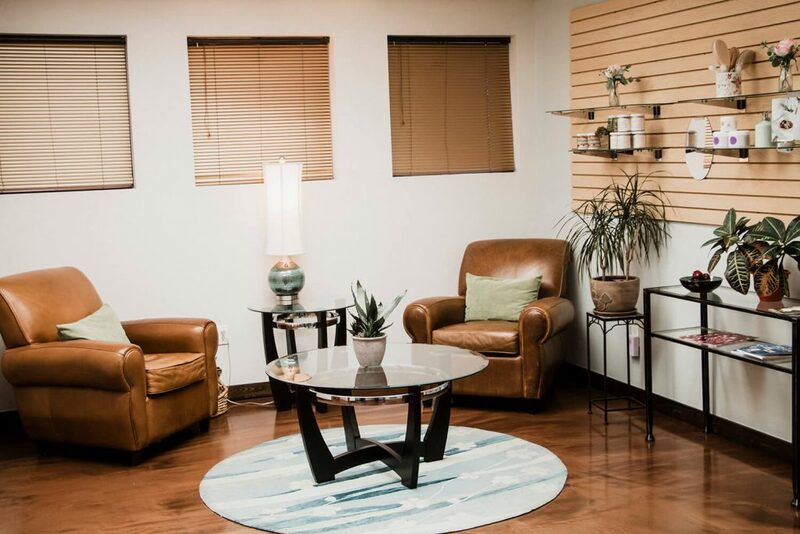 You can learn more about the types of acupuncture we offer on our website, or you can schedule an appointment to speak with our Doctor of Oriental Medicine directly. Contact us today to set up an initial consultation; we’ll be happy to answer your questions!